LONDON, United KingdomShowcasing the skill and creativity of some of music's best new artists, the London FolkFest recently took place for the fifth year, with HARMAN's Soundcraft mixing consoles once again deployed for front-of-house mixing. As always, the London FolkFest was held at The Bedford, South London, offering the perfect venue to meet the world-class performance of the audio system. The Bedford continued its long relationship with Soundcraft by employing two Si Performer 3 mixing consoles for the FOH positions of the Theatre Main Stage and the Ballroom Band Stage. A third and smaller stage, known as the Tavistock Stage, featured smaller acoustic acts. 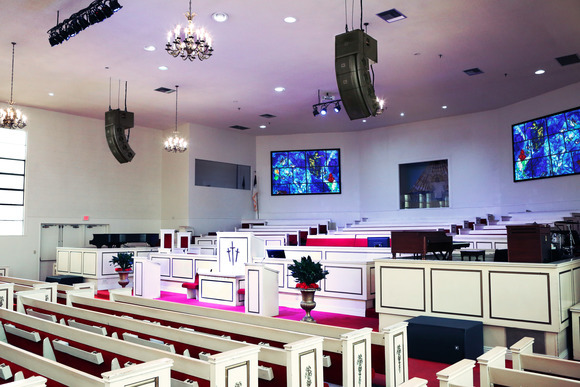 For this 80-capacity room, a Soundcraft Ui 16 was used for remote mixing via a tablet. 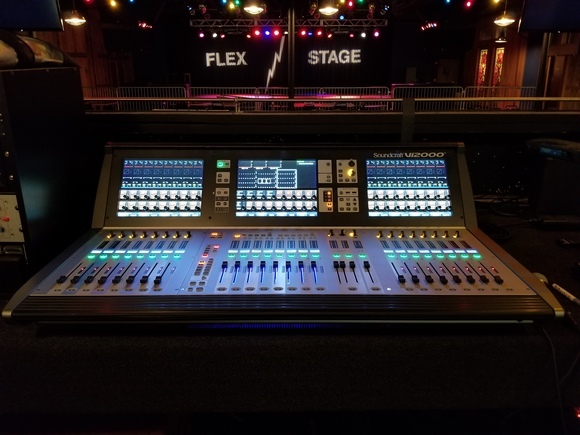 Managing to squeeze 50 artists across four days on three different stages, The Bedford's Head of Production Phil Davidson said, "The Si Performer is such a great desk for us, because all the engineers can quickly configure it to work the way they prefer to mix. It's so intuitive to use that we can jump instantly from delicate solo performers to thundering folk ensembles with minimal changeover times whilst maintaining the sonic quality that we have such a reputation for." As is the case every year, Festival Director Tony Moore would not compromise on high audio quality and operational efficiency on any of the three stages. 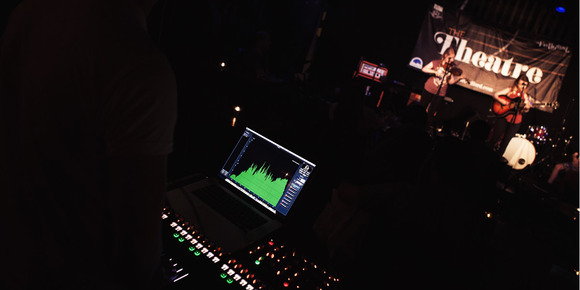 Having worked with the Si Performer consoles on a daily basis at The Bedford for the last two years, he ensured that all the engineers were up to speed and comfortable with the extensive capabilities of the relatively small consoles. He also maximized the space around the third stage by relying on Soundcraft's Ui Series. 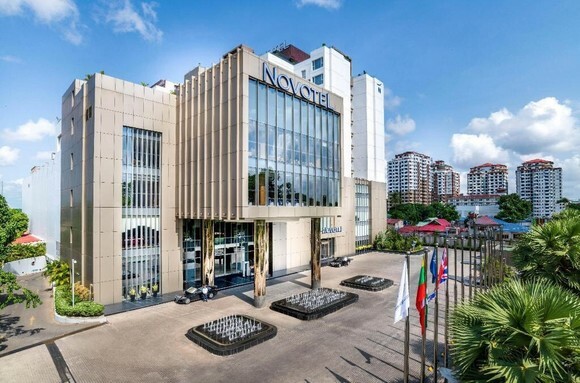 "The small room has always been a challenge for us, because going with a traditional mix position would reduce capacity," Moore noted. 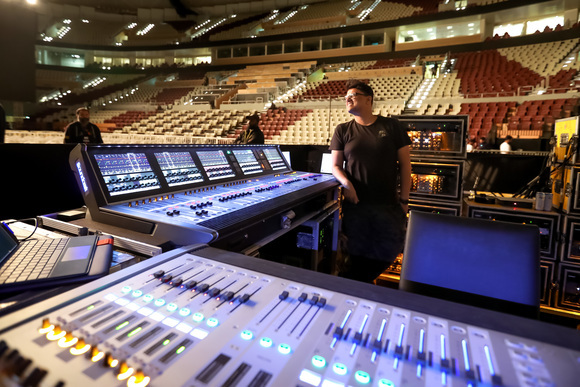 "It was so exciting to create a space where you couldn't even see the engineer most of the time because he was able to mingle within the crowd, choosing different listening positions for fine-tuning the FOH sound."